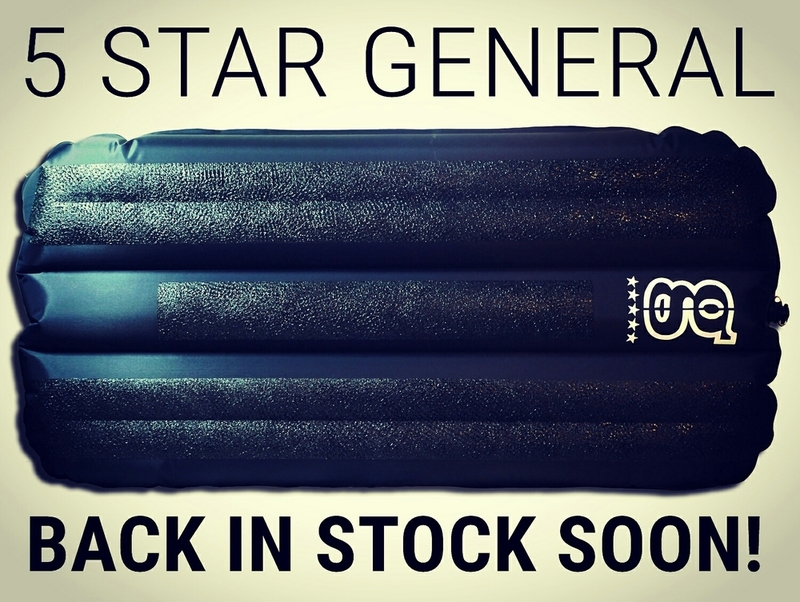 5 Star Generals BACK IN STOCK!!! We will have G-Mat 5 Star Generals back in stock very soon. Stay tuned.